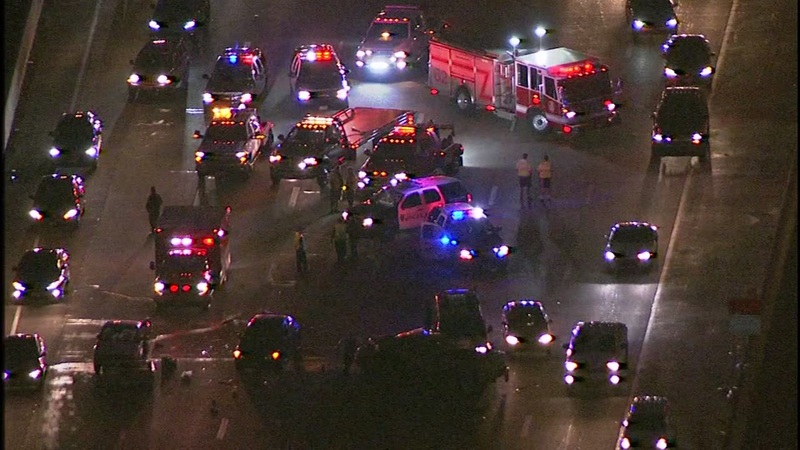 HOUSTON (KTRK) -- The West Loop southbound at Memorial Drive has reopened after a multi-vehicle accident clogged the center lanes this morning. The accident happened just before 5:30am, and involved three vehicles. Traffic is expected to remain sluggish through the Galleria area, in spite of the accident clearing. Katherine Whaley has the very latest updates on Eyewitness News.